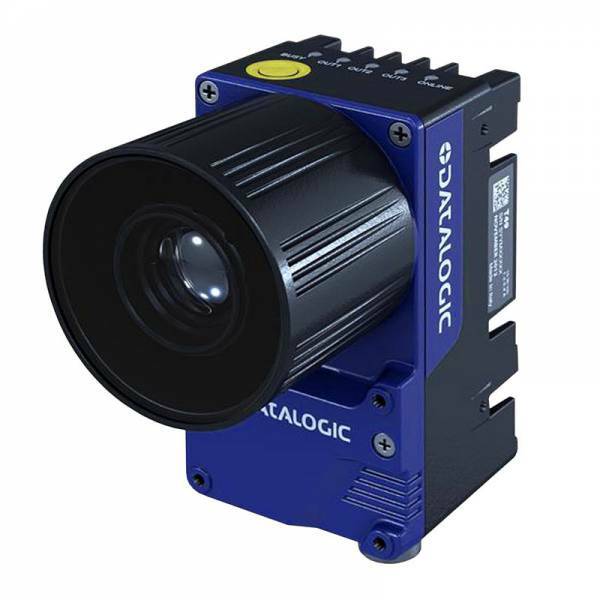 The new Datalogic T4x-Series smart camera provides customers with outstanding performance in an industrialized and compact package. Equipped with a powerful 1.1 GHz processor, the T4xSeries performance is exceptional in value and functionality. Related links to "IMPACT T40"